I’ve just completed one of my favorite author’s autobiographies. Her works of fiction have carried me threw some challenging points in my life. 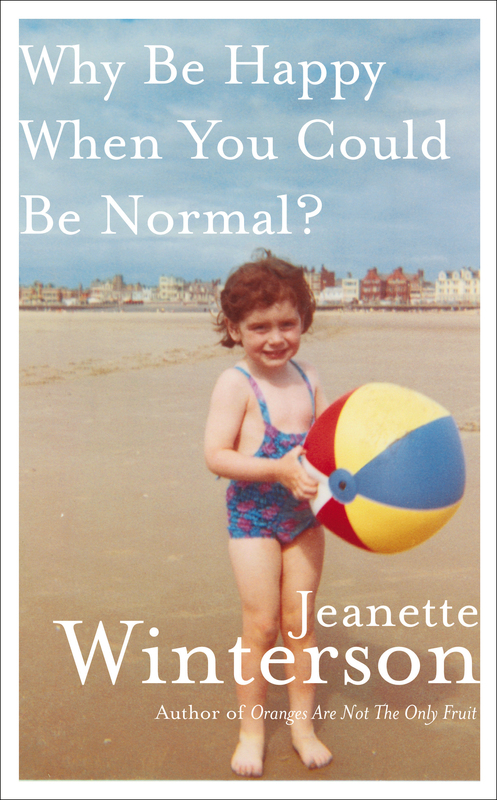 The things I learned of her past and present in her latest work “Why be Happy When You Could Be Normal” point to why indeed the perfectly twisted words and prose of her books “Written on the Body” etc landed so well with me. While I was not adopted, much of her self-reflection and questions resonate with me. “So when people say poetry is a luxury, or an option, or for the educated middle classes, or that it shouldn’t be read at school because it is irrelevant, or any of the strange and stupid things that are said about poetry and its place in our lives, I suspect that the people doing the saying have had things pretty easy. A tough life needs a tough language – and that is what poetry is. That is what literature offers – a language powerful enough to say how it is.